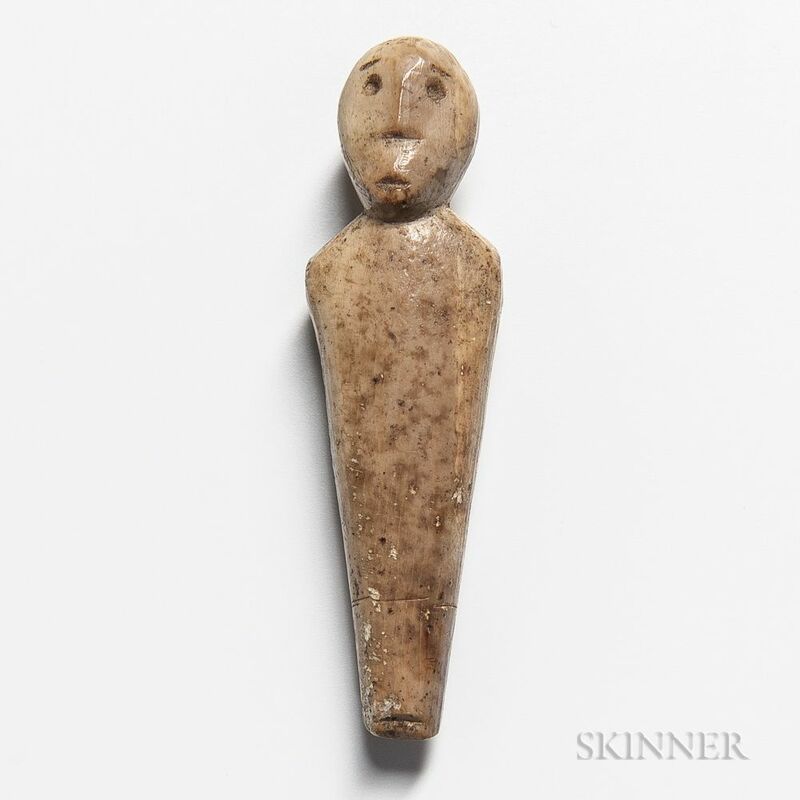 Prehistoric Eskimo Shaman's Torso Figure, Punuk period, approx. A.D. 800-1400, St. Lawrence Island, Alaska, lg. 2 1/8 in.